Sold Out Crowd at 2018 Toronto Royal Winter Fair Rodeo! 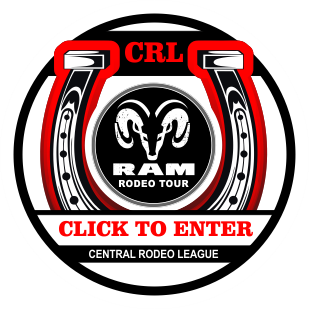 Congratulations to the 2018 RAM Rodeo Finals & Year-End Champions! Canadian Cowgirls Saddles Up with the RAM Rodeo Tour Championship Finals!